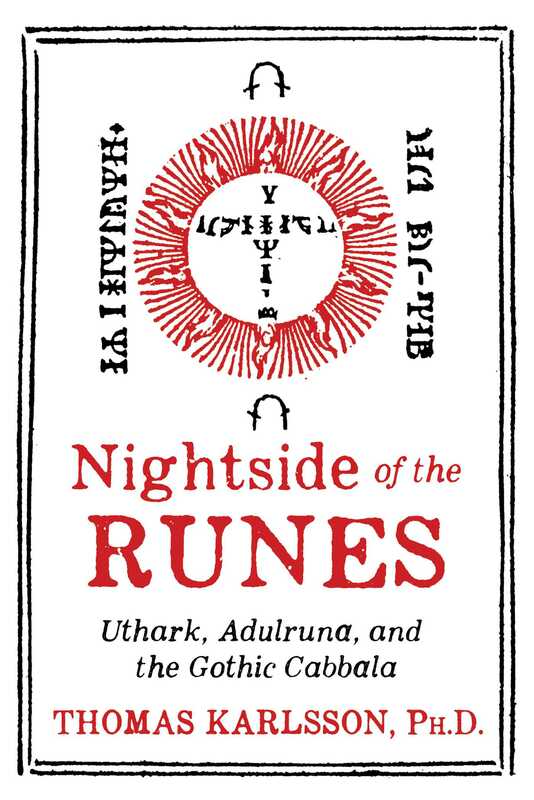 Reveals the occult wisdom and multidimensional layers of meaning hidden in the Nordic Rune stones • Explores the practice of the Uthark divination system encoded within the traditional exoteric Futhark system of reading the runes • Traces the relationship between the rune stones and numerology, the Cabbala, alchemy, Gothicism, and sigil magic • Examines the history of the runes and the ancient spiritual mysticism of Odin Uncovering the dark side of the Nordic rune stones hidden beneath their traditional interpretation, Swedish scholar and runologist Thomas Karlsson examines the rune work of Swedish mystic and runologist Johannes Bureus (1568-1652) and professor Sigurd Agrell (1881-1937), both of whom devoted their lives to uncovering the secret uses of rune stones concealed from all but the highest initiates. Karlsson begins by examining the Uthark system of divination–the Left Hand Path of the runes–that lies hidden under the traditional Futhark system. According to the lore of Uthark, a cryptographic ruse was used to make it impossible for the uninitiated to know the true order of the runes. Exploring Agrell’s decryption of the Uthark system, Karlsson reveals similarities between the numerology of ancient mystery cults and the Runic tradition. He explains the multidimensional meaning of each rune from the Uthark perspective, their relationships with the nine worlds of Norse cosmogony, and the magical powers of rune-rows and the three aettir rune groupings. He details how to create your own magically-charged runes, direct and activate the force of the runes, and use them for rune meditation, divination, sigil magic, galders (power songs), and rune yoga. Karlsson also examines the secret dimensions of the 15 “noble” runes, the Adulrunes, based on the theories of Johannes Bureus. Using his knowledge of the Cabbala and alchemy, Bureus created magical symbols with the Adulrunes as well as one symbol containing all 15 Adulrunes, which Bureus called the “Adulruna.” Karlsson explains Bureus’ spiritual system of initiation, the Gothic Cabbala, revealing the connections between old Norse wisdom and the Cabbala. 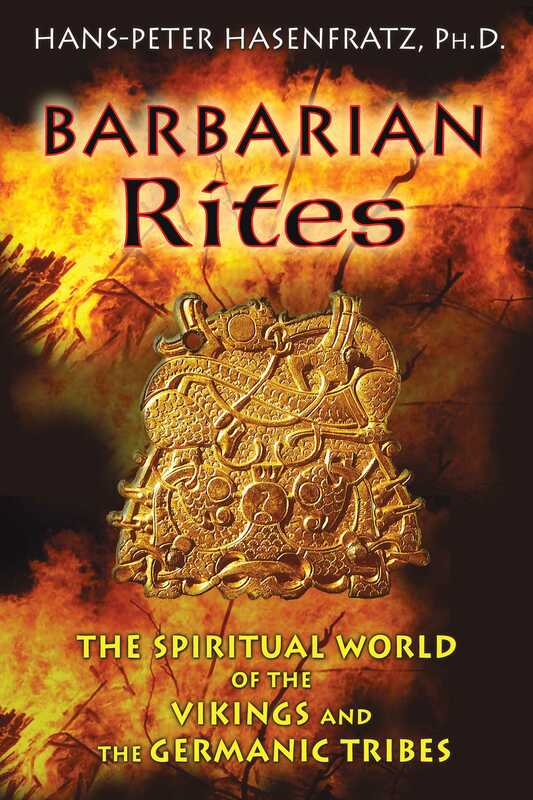 He explores Bureus’ Adulrune practices and explains how Bureus outlined seven levels of meaning for each rune, with those initiated into the highest rune levels able to conjure spirits and raise the dead. Covering more than just rune practices, Karlsson’s exploration of the dark or night side of the runes provides a comprehensive guide to Norse spirituality and the ancient spiritual mysticism of Odin.